It’s been a long Winter up here in Boston. My last mix, “Finding Nemo”, was recorded during one of the biggest blizzards New England has ever seen. 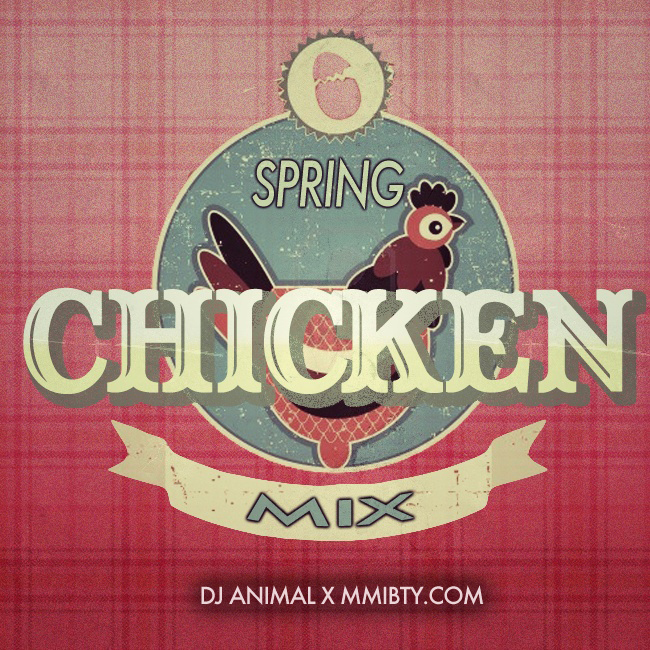 Now the weather is getting warmer and I’m feeling like a Spring Chicken so I thought it was the perfect time to make a brand new mix, featuring tracks both old and new, that I’m really in to right now. Many of the songs I have featured here on MMIBTY. I ask that you give the entire 90 minutes a listen, as it goes through different sounds – starting off Deep and Techy, moving through some upbeat House and Electro-House, and finishing off with a couple Trance tracks. I’m listing the songs so you can go out and support the artists if you like what you hear. As always your feedback is much appreciated in my pursuits to make your head bob. Tracklist after the jump! Tujamo & Plastik Funk – Who!